Good Tesco bonus point offers are thin on the ground at the moment. The best I can offer this week is from ex-Oasis front man Noel Gallagher. 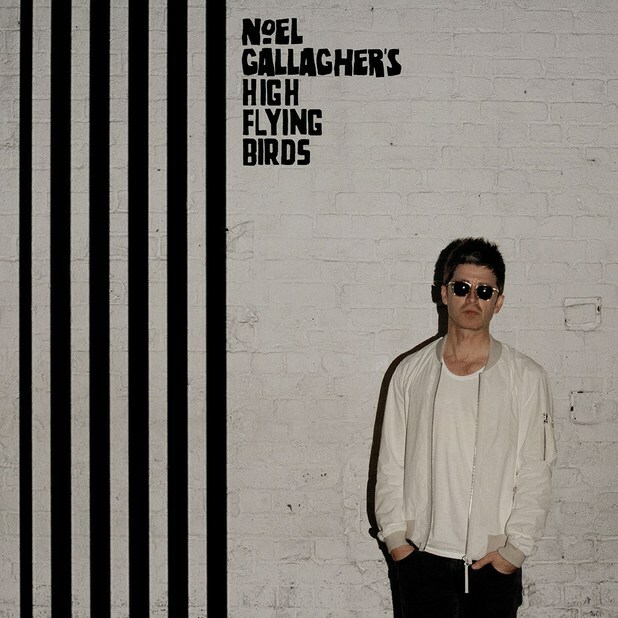 ‘Chasing Yesterday’, the new album from Noel Gallagher’s High Flying Birds, is available for pre-order at Tesco Direct with 100 Clubcard points. The link is here. The CD sells for £10. You need to order by March 1st, which coincides with the launch of the album. The points (and the charge to your credit card) will hit immediately.